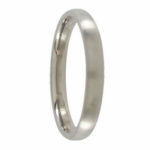 Say ‘I do’ in great style on your Big Day with one of our stunning Wedding Rings, available in a gorgeous array of finishes. 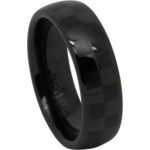 From the classic gold designs to the unexpected alternatives such as our Hawaiian Koa Wood rings, our carefully curated collection caters to all tastes. 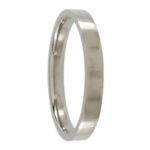 Whether you are on the lookout for a ring that exudes timeless elegance, an ultra-slim minimalistic design or a ring that features grooves and patterns, our Wedding Rings collection brings you the finest finishes and styles to represent your everlasting bond. 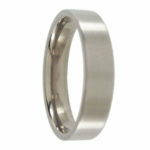 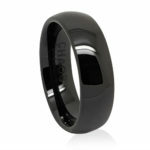 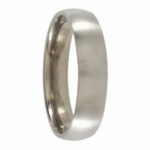 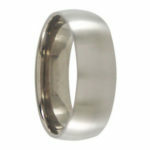 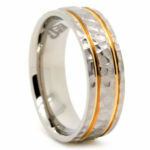 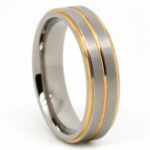 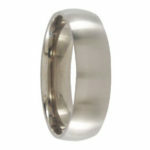 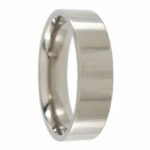 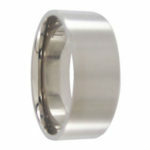 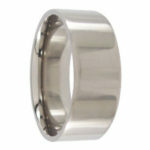 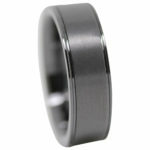 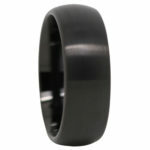 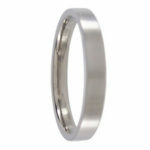 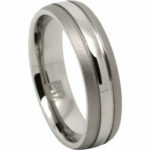 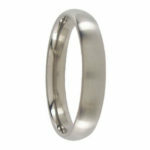 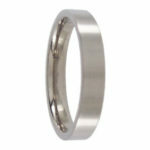 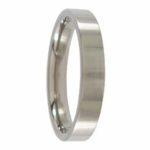 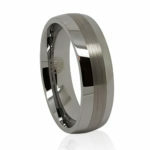 At Mens Rings Online, we are fully dedicated to providing you an excellent shopping experience by offering prompt answers to your questions and FREE express shipping on orders above $60.